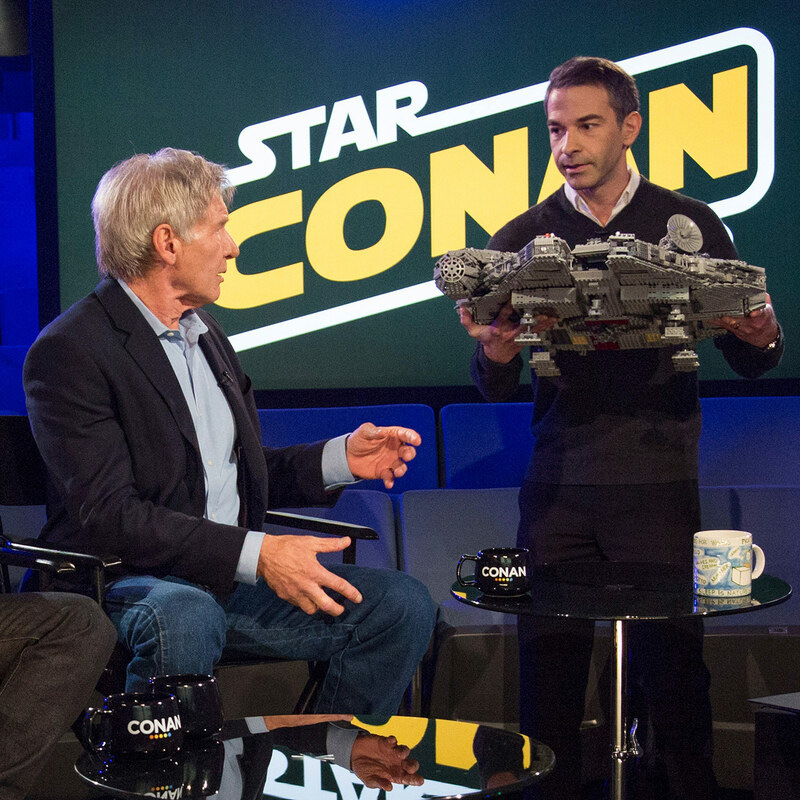 From a certain point of view, Harrison Ford still owes Jordan Schlansky a new Millennium Falcon. 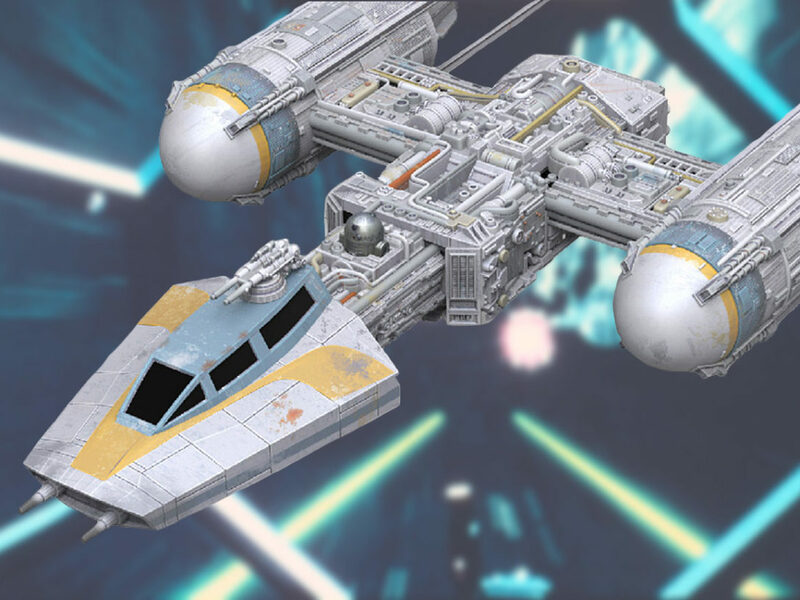 The original Han Solo actor famously smashed Schlansky’s LEGO ship to plastic brick bits during a comedy skit on Conan, where Schlansky serves as associate producer and occasional on-camera Star Wars enthusiast. This week, Schlansky and the crew from Team CoCo take on San Diego Comic-Con for four epic live shows of Conan Con. 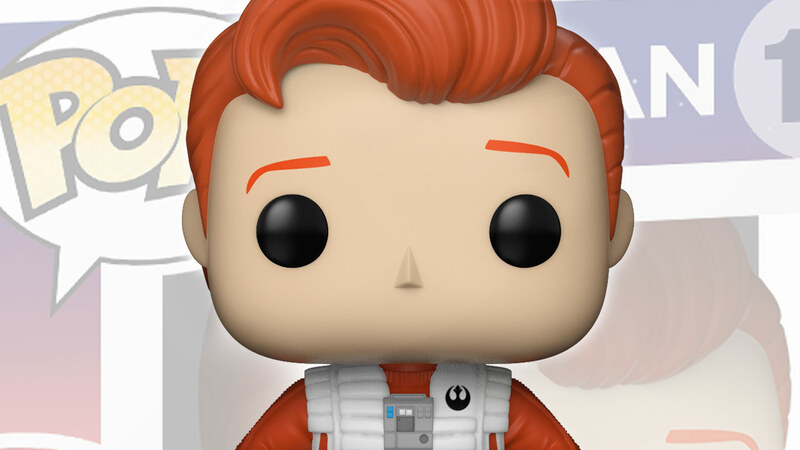 Each taping gives lucky audience members the chance to take home an exclusive limited edition nerdy Funko Pop! 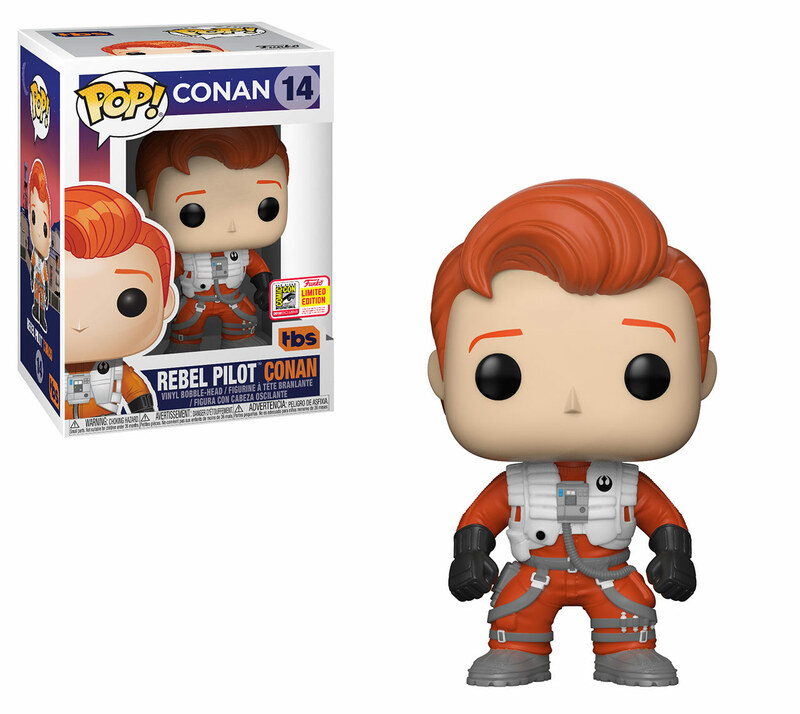 including one Conan figure ready to take flight as a Rebel Pilot, which was handed out last night. 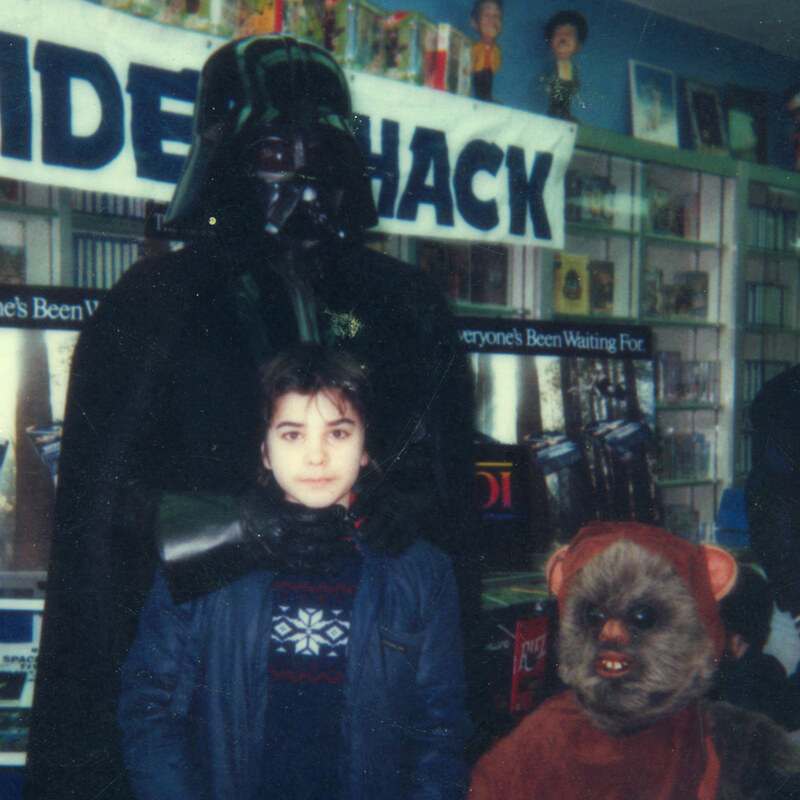 We caught up with Schlansky just before he headed to sunny SDCC this week to talk about the joys of shooting on location during the biggest “comics” convention in North America, his love of all things Star Wars, and his appreciation for the fine art of Sith Lord helmets. Schlansky has worked on several iterations of the famed host’s long-running talk shows, in a career that began with Late Night with Conan O’Brien back in1994 and continues with the most recent incarnation, Conan. 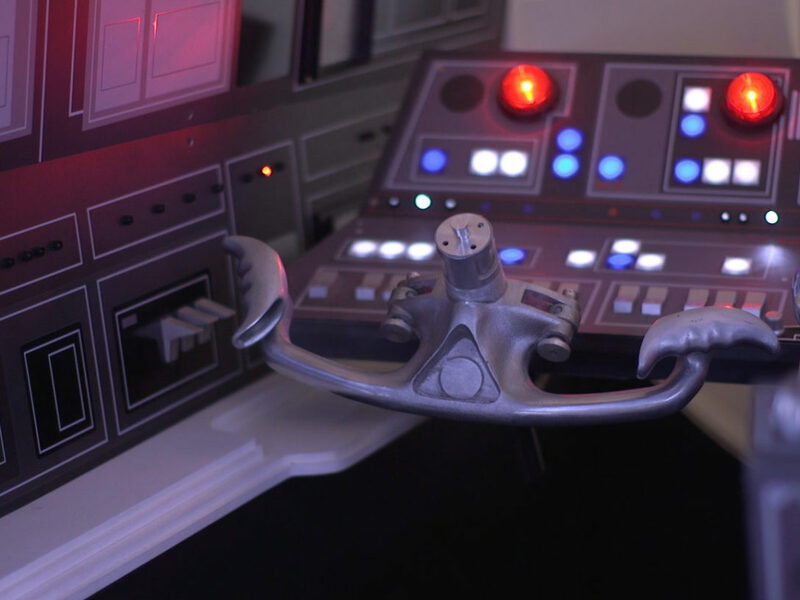 In over two decades, there have been plenty of Star Wars-themed stunts and comedy bits: the crew has toured Lucasfilm headquarters in San Francisco and quizzed the likes of J.J. Abrams and George Lucas on camera. Just for fun, we asked Schlansky to answer five rapid-fire questions. 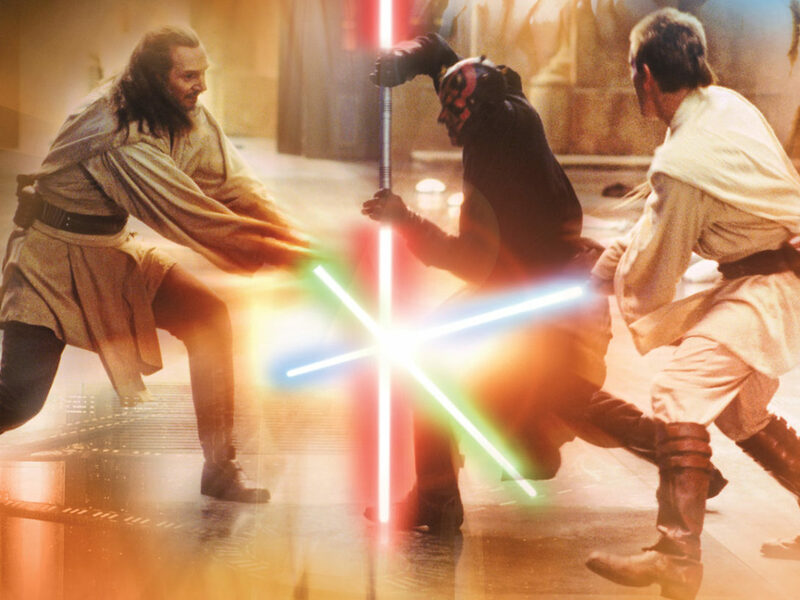 Jordan Schlansky: Lightsaber. It’s not as clumsy or random as a blaster. 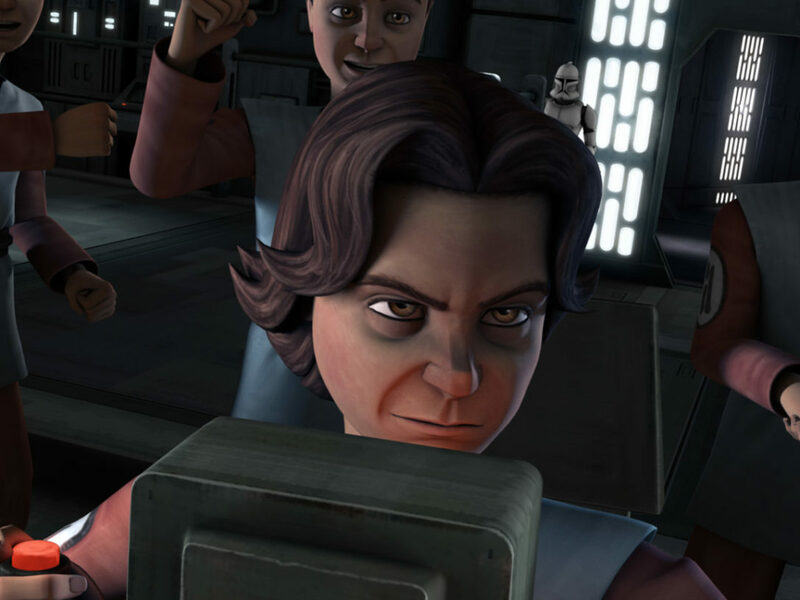 Anyone can pick up a blaster and make it work, but only a true expert can make a lightsaber serve them. And the sound…the whole universe is in that sound. 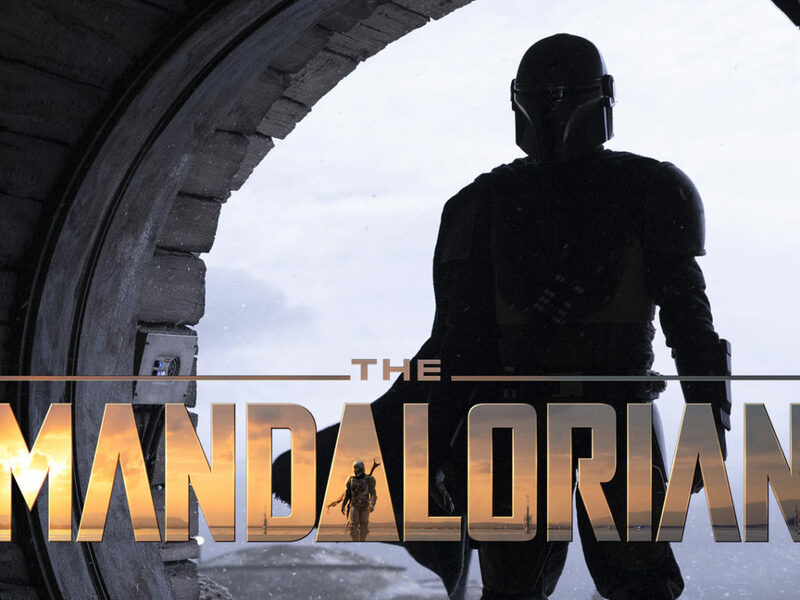 Jordan Schlansky: Luke.…The original Star Wars film was 100 percent a story about that farm boy that went the distance, went to the big time and save the world. 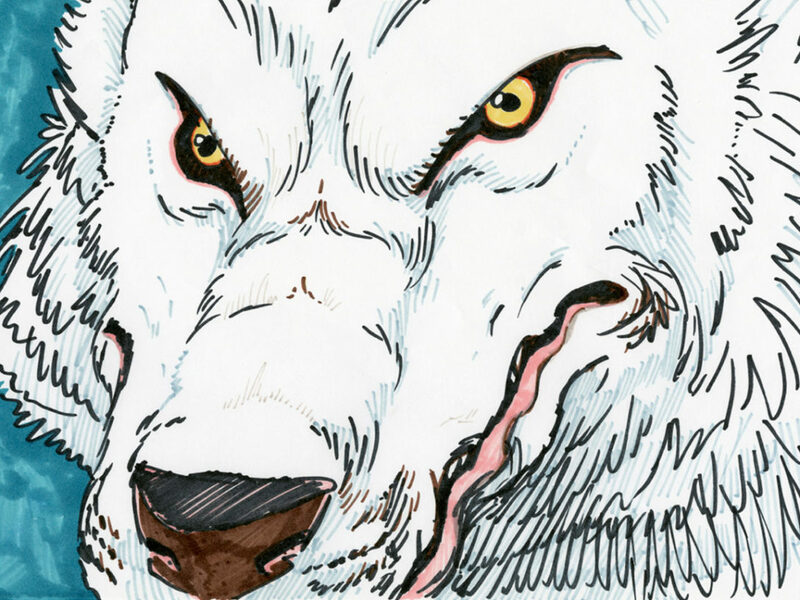 Something that everyone can relate to, it is the classic mythology of the underdog overcoming great odds. 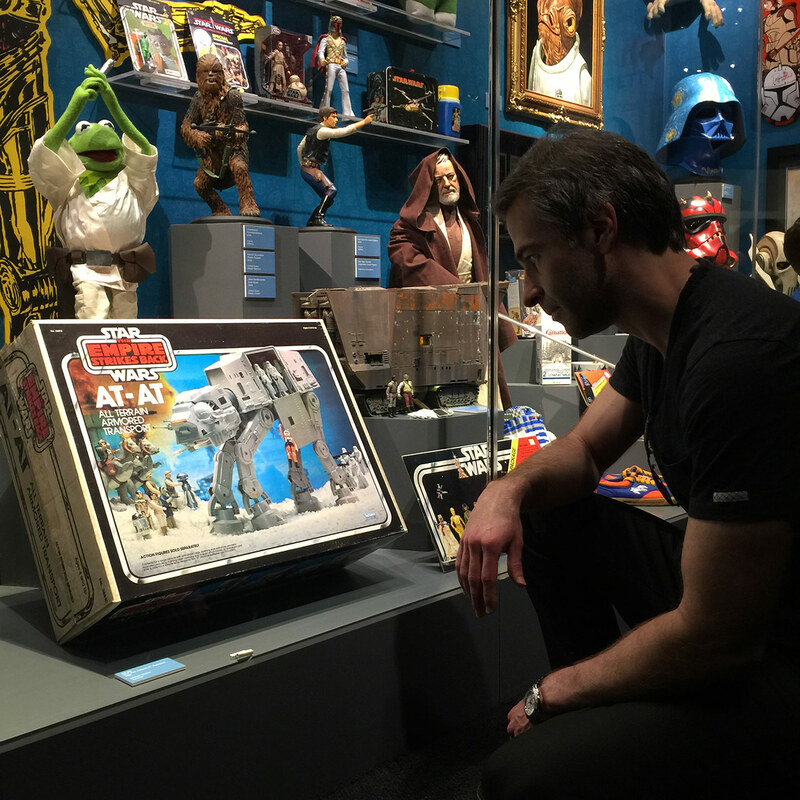 Jordan Schlansky: I’m going to go with Ewoks. I’m a big fan of Warwick Davis, who played Wicket. Jordan Schlansky: Empire. The Empire has the menace. The Empire had the great costumes. The Empire had the great music behind them. The Empire had the great lighting. The Empire had presence. If you had said Emperor versus Darth Vader, I would say Darth Vader. 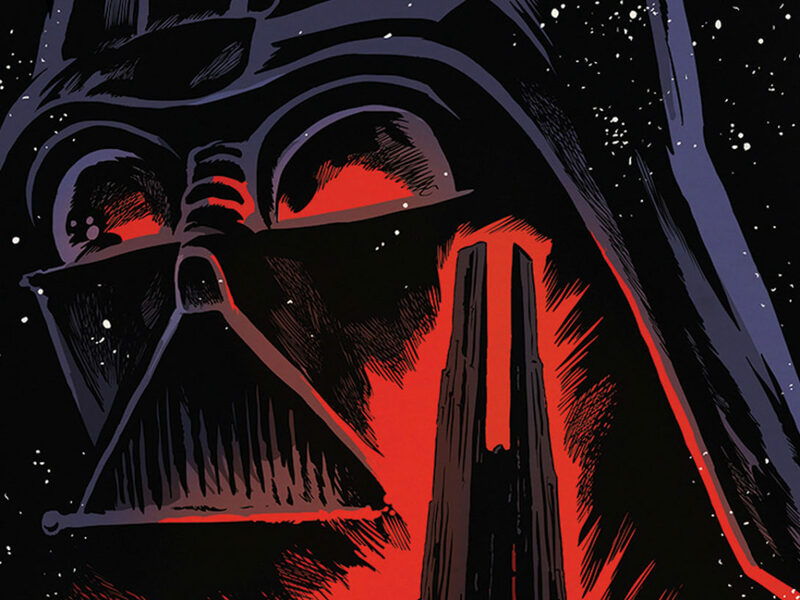 The Emperor had the power but Darth Vader had the presence. Darth Vader represents all that is evil in the universe and in the world. StarWars.com: Star Wars Holiday Special or Conan SDCC Special? 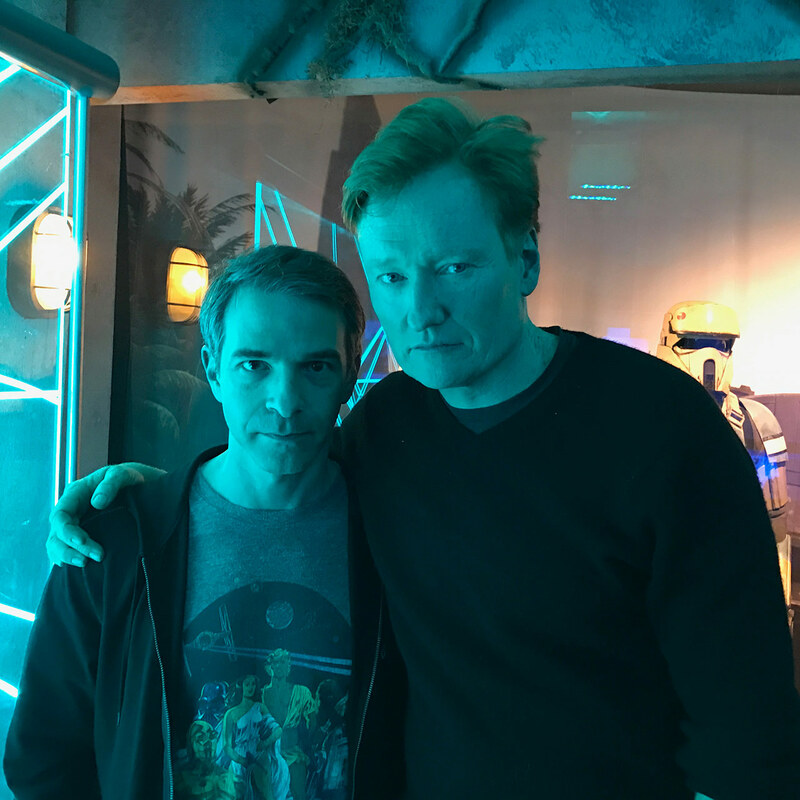 Jordan Schlansky: I love the Conan at SDCC Special….We have a great comedy bit coming up this week that finally focuses on come characters from the original trilogy that have been ignored for far too long. And I’ll leave it at that.